The iOS rumor mill is back up and running and open for business. 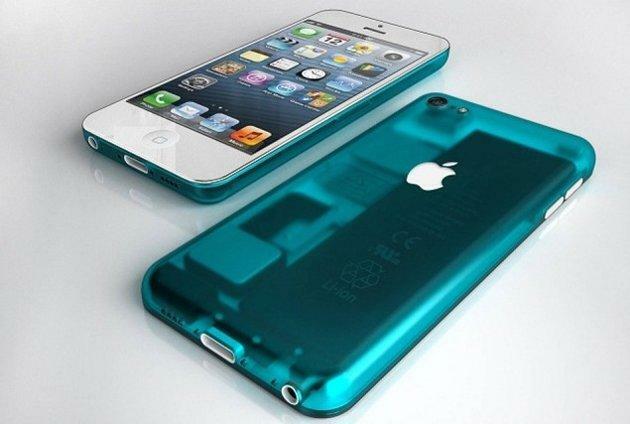 This time, it’s the low-cost iPhone rumor that is coming back into the spotlight, thanks to a report from Reuters. What’s fueling this resurgence in speculation is the recent announcement from Pegatron Corp, a company responsible for building Apple’s iPhones and iPads, which said it would increase its total employees by 40 percent. It’s long been rumored that Apple has been planning to create a cheaper iPhone as a means to further its reach, particularly in emerging markets where people aren’t willing to throw down the hefty price that goes hand-in-hand with what is currently offered. The display panel for the new model is expected to enter production this month, with production levels increasing starting next month, and the phone hitting the shelves sometime in the third quarter. While Pegatron won’t actually confirm whether or not rumors of the affordable iPhone are true, Charles Lin, the company’s chief financial officer, did reveal that 60 percent of its annual profits would come from the second half of the year. This revelation does seem to back up the rumor. It has long been believed that the affordable iPhone model would be made with a plastic casing, instead of the traditional metal, which is cheaper and easier for the company to develop and, as such, would increase the profitability. Besides that, president and chief executive officer of Pegatron, Jason Cheng, said that the company is projecting that communication products (i.e. phones) would account for 40 percent of its profits the second half of this year, whereas in the first quarter, it only made up 24 percent. So sit tight. We’re not likely to hear a confirmation from Apple for another few months, since Tim Cook recently said the company would have no new product announcements until the fall, but we’ll be there once they do.